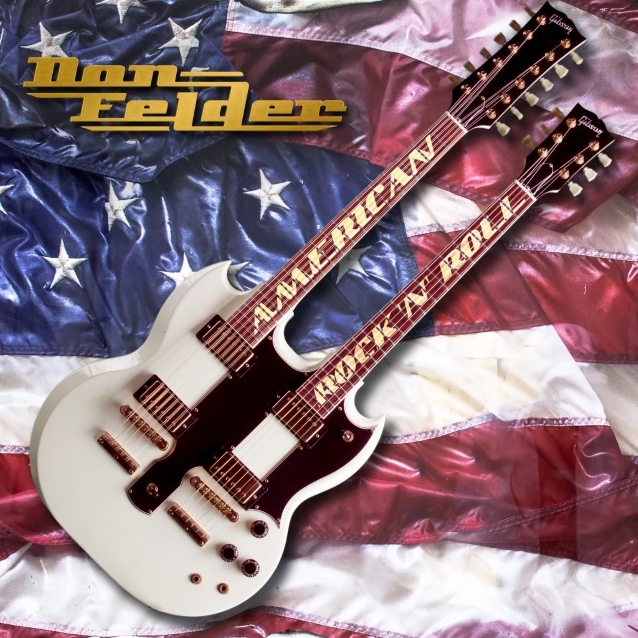 Former lead guitarist and songwriter of THE EAGLES, Rock And Roll Hall Of Fame inductee and New York Times bestselling author Don Felder will release new solo album, "American Rock 'N' Roll", on April 5. Slash (GUNS N' ROSES), Sammy Hagar (VAN HALEN, CHICKENFOOT), Joe Satriani (CHICKENFOOT), Chad Smith (RED HOT CHILI PEPPERS, CHICKENFOOT) and Mick Fleetwood (FLEETWOOD MAC) are among the musicians who guest on the disc, which was mixed by Bob Clearmountain and mastered by Bernie Grundman. The official lyric video for the song "Rock You", a duet with Hagar that features Satriani on guitar, can be viewed below. The follow-up to 2012's "Road To Forever", "American Rock 'N' Roll" will be released via Felder's new record label, BMG. "It's such a wonderful feeling to be a new member of the BMG family," Felder said in a statement. "They are an incredible company run by great people. I'm so excited and happy to be part of this amazing group and work side by side on my new album with them." 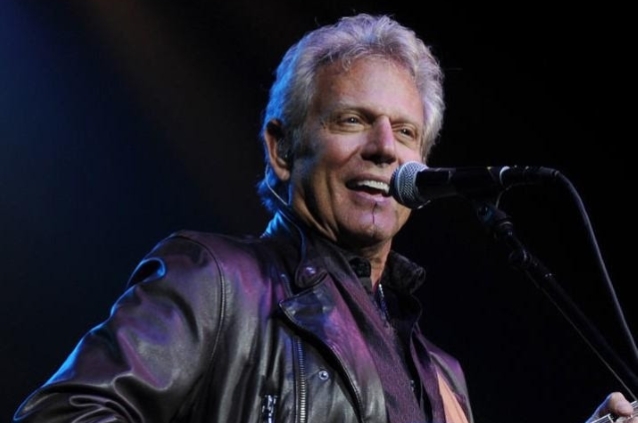 Added BMG executive John Loeffler: "Don Felder is one of music's true icons and we couldn't be happier he's chosen to work alongside BMG on his new album. 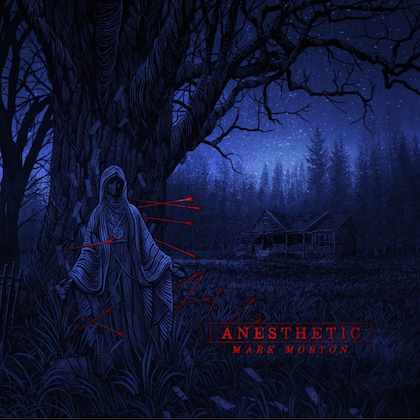 His voice and musicianship are second to none and he's put together a real rock and roll gem full of hooks and melodies that stick with you for days. 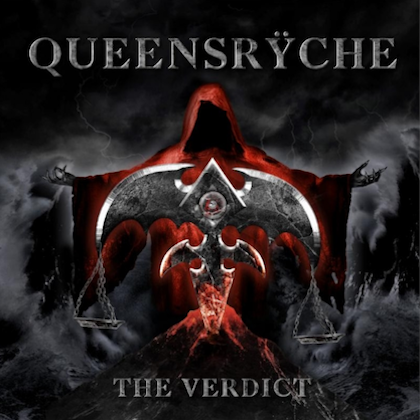 This is going to be a real favorite for all rock fans." Felder joined the EAGLES in 1974 and remained in the group until its 1980 breakup. He was in the lineup when the band reunited in 1994, but was terminated in 2001 after reportedly questioning the split of the financial pie. He later sued for wrongful termination and breach of contract and fiduciary duty (the suit was settled out of court years later). Felder's no-holds-barred autobiography, "Heaven And Hell: My Life In The Eagles (1974-2001)", set back relations with his former bandmates even further. Felder will embark on a worldwide tour to promote the new album. In addition, he and his iconic double neck Gibson electric guitar, that he recorded and performed with on "Hotel California", will be featured at the Metropolitan Museum Of Art's new exhibit titled "Play It Loud: Instruments of Rock And Roll", opening April 8.